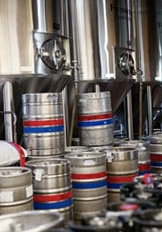 Note to Self: The Birth of our Beer! Bullpen Pale Ale was born last week at Carolina Brewery in Pittsboro. It will be on tap at the Durham Bulls Athletic Park during the 2010 season. We hoist a glass to John Connolly, director of brewery operations, for his newest creation. Malty…touch of hops…bright clear finish. Smooth…good with a meal or solo. 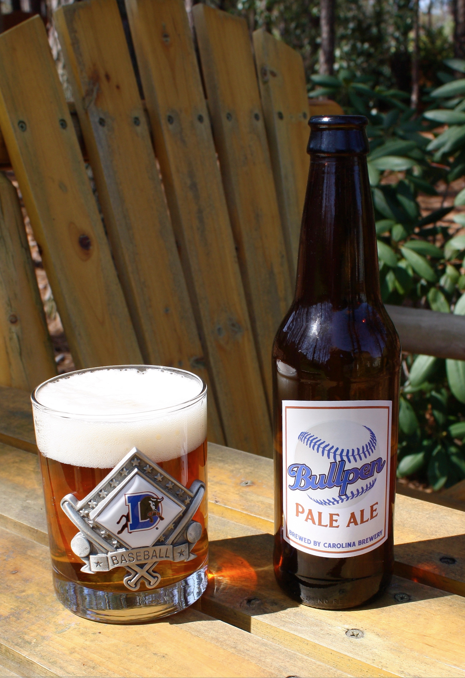 A “sit back and watch a ball game” kind of beer. We’ve had a Bulls’ branded beer in previous seasons (El Toro) but this is the first brew created specifically for our fans. Carolina Brewery, with locations in Chapel Hill and Pittsboro, is celebrating its 15th anniversary this year. 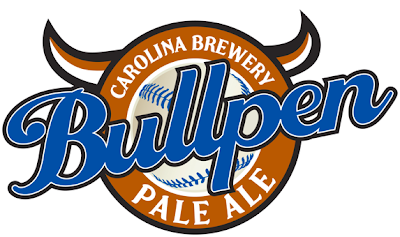 The locally-owned brewery/restaurant has drawn international attention for its handcrafted beers that are distributed to local restaurants and stores by Harris Inc. That’s the long range plan for Bullpen. Enjoy it at the ballpark, in restaurants, at home. Cheers!